At MMH, our patients speak volumes. 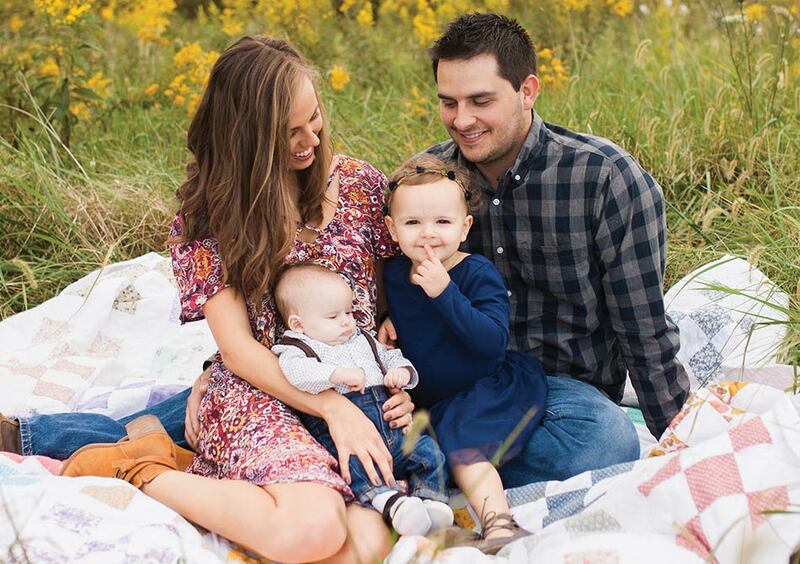 When Jason and Kerri Meyer decided they were ready to add a second baby to their sweet family, they knew without a doubt where they wanted to deliver. Having given birth to their daughter, Tilly, at Margaret Mary in 2014, the Batesville couple appreciated the personalized attention they received there. In addition to having an incredible experience while in the hospital, they also took advantage of the hospital’s complimentary services, ranging from massage to breastfeeding support. On July 19, 2016, they welcomed their second child, Duke Thomas, into the world.